SBI Mutual Fund, one of India’s leading mutual fund houses in the country, announced the launch of its first AI-powered voice assistant with Google. The voice assistant can be currently accessed through any smartphone having Google Assistant or where the Google Assistant app has been downloaded, or any of the Google Home devices. The bot is designed to assist investors with information across different areas which includes getting basic product-related information, locate the nearest branch, check their KYC status, use SIP calculator, receive a call back from customer care and retrieve account statements using a basic, user-friendly voice interface. The voice assistant in due course will be developed and trained to help investors with transactions, portfolio valuations and other value-added services. The voice assistant was developed in partnership with AllinCall Research and Solutions Private Limited, a Mumbai based start-up firm. The voice assistant was launched in the presence of Dinesh Kumar Khara (MD, State Bank of India), Fathi Jerfel (Dy. CEO, AMUNDI SA), Ashwani Bhatia (MD & CEO, SBI Funds Management Pvt Ltd), and Vikas Agnihotri, Country Director Sales, Google India. “We as a fund house constantly strive to introduce new services for our investors and technology-enabled services are the order of the day. I am happy to announce the launch of our voice assistant, a unique initiative in the mutual fund industry. We are encouraged by the rapid increase in the voice-based search by investors and growing adoption and acceptance of our YUVA web chatbot on our website www.sbimf.com. The voice assistant acts as another interface for investors to interact with the fund house get basic information on their investments and do more,’’ said Speaking on the launch, Ashwani Bhatia, MD & CEO, SBI Funds Management. SBI Mutual Fund has launched YUVA (Your Virtual Assistant) in December 2017. The web chatbot was built with the aim to leverage the latest technologies and change in consumer preference in communication style to more web message and mobile chat-oriented mode which is less intrusive. The bot has handled over 2 million queries so far. The voice assistant is another step to provide for the growing voice-based search audiences. “We are pleased to be working with SBI Mutual Fund and look forward to extending more engaging experiences to Google Home and the Assistant,” said Vikas Agnihotri, Country Director Sales, Google India. 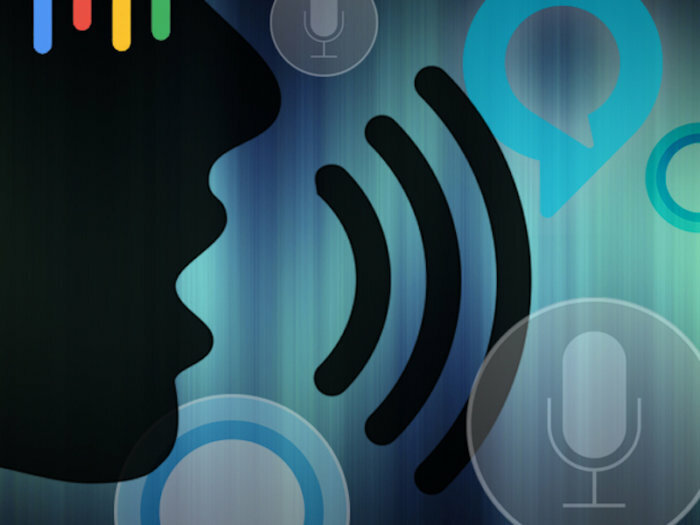 The voice assistant uses the latest in AI and NLP to provide a simple conversational experience to understand user requirements and provide the optimal solution by fetching information from various sources. The bot in the future is able to assist investors with transactions as well. The voice assistant is currently available on Google Assistant platform and will soon be available on the Amazon Alexa platform as well. SBIFM is a Joint Venture between State Bank of India (SBI), India’s largest bank, and Amundi, Europe’s largest asset manager and one of the world’s leading asset management companies. The bank offer to investors in India and globally (through the Amundi network), the Indian market expertise, across a full range of offerings across asset classes and investment styles from Mutual Funds, Portfolio Management Services, Offshore Funds and Alternative Investment Funds. SBIFM is one of the leading asset managers in the country, managing over Rs. 2.53 lakh crore of assets as on September 30, 2018. SBI maintain the highest ethical standards as a steward of our clients’ assets and in the day-to-day business conduct to ensure that client interests are at the heart of our firm’s investment approach. As a highly process-oriented fund house, SBI devotes considerable resources to gain, maintain and sustain our profitable insights into market movements with each one of our funds having a clear investment strategy and designed investment template. SBI has one of the largest investment research teams in the country and an independent risk management team aligned to international standards with the help of Amundi. SBIFM was the first fund house to sign the CFA Institute of Asset Manager Code of Conduct and is also the signatory of the United Nations Principles for Responsible Investment (PRI). SBI aims to create a secure financial future for the varied base of investors through diversified product offerings and focus on financial literacy. SBI remain committed to innovation, ethics and simplifying investment decision making for the investors.